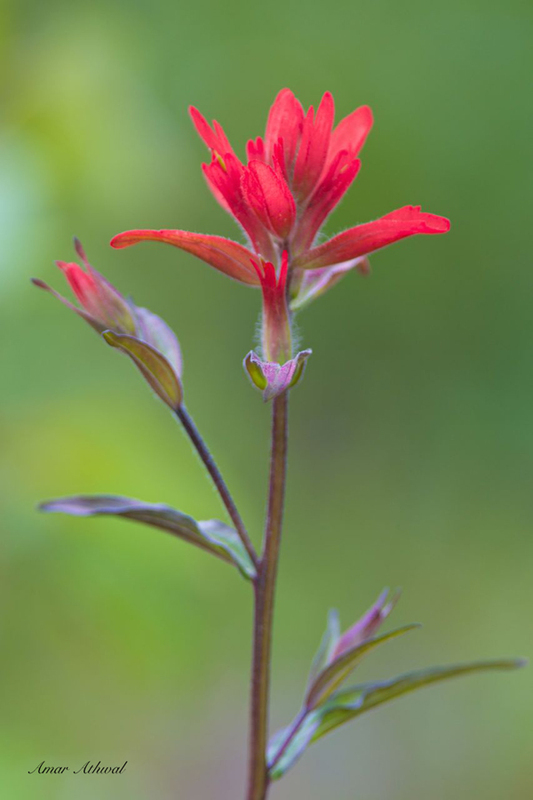 The paintbrushes are starting to show their colours in the mountains. Finding them in the valley and as warm weather contuines, they will be found higher up in the meadows. This one was spotted while visiting north part of Banff NP.